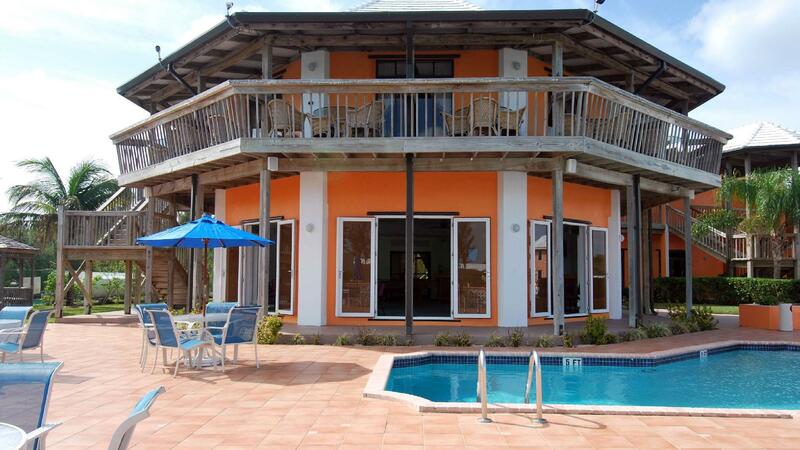 ﻿ Book Running Mon Sunrise Resort and Marina (Freeport) - 2019 PRICES FROM A$101! 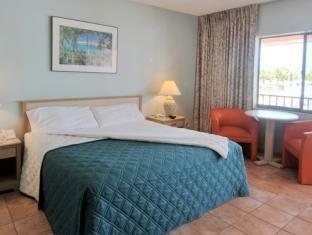 Have a question for Running Mon Sunrise Resort and Marina? Sit back and enjoy the relaxing island life in one of Running Mon Sunrise Resort and Marina's 30 Caribbean style guest rooms, all overlooking the water and designed with guests' comfort in mind. 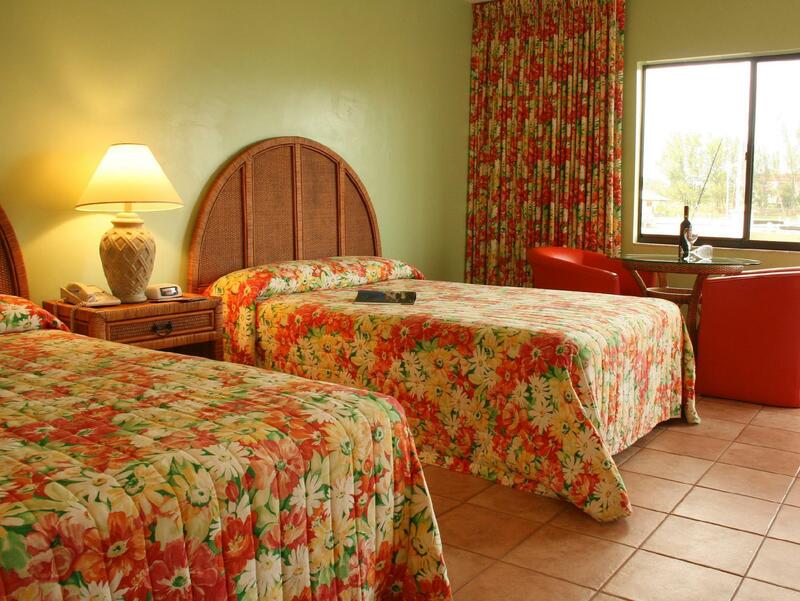 Each room is well equipped with an iron and ironing board, a coffee maker, a hair dryer, a clock a radio, cable television, wireless Internet access, and an in-room safe. 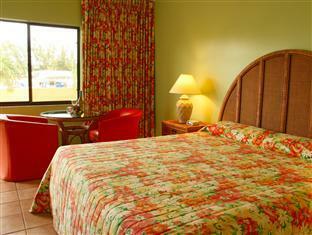 The non smoking spacious and comfortable rooms will provide you with the best night's sleep. This excellent hotel in Freeport also has bicycles, kayaks, and a paddle boat so you can get out there and experience the area. Guests seeking exercise or leisure will be pleased to find a mini gym, a pool table, and a ping pong table at the hotel. With its commitment to service and focus on hospitality, you will feel right at home at Running Mon Sunrise Resort and Marina. What really stood was the staff...totally amazing staff. Made us feel like we were home and and every day was like it was our birthday...they made it special. We were charged fees and service charges in cash that the manager pocketed.